If our Manchester accountants were able to help you save a few hundred pounds – or even a few thousand – from your property tax or income tax bill, what would you spend it on? For many residents of the north-west’s most cosmopolitan city, a short break in another major metropolitan area of the world might be high on the agenda, and Saga reveal that half of all over-50s expect to take at least one city break this year. One in six plan two trips, and one in ten expect to go on three or more, with average spending money of £300 for each three-day break and £400 spent on flights (for overseas and long-distance trips) and accommodation. That could leave your annual cost of such holidays totalling anywhere from about £300 for a staycation in another UK city, to nearly £3,000 for three trips to other parts of the world. 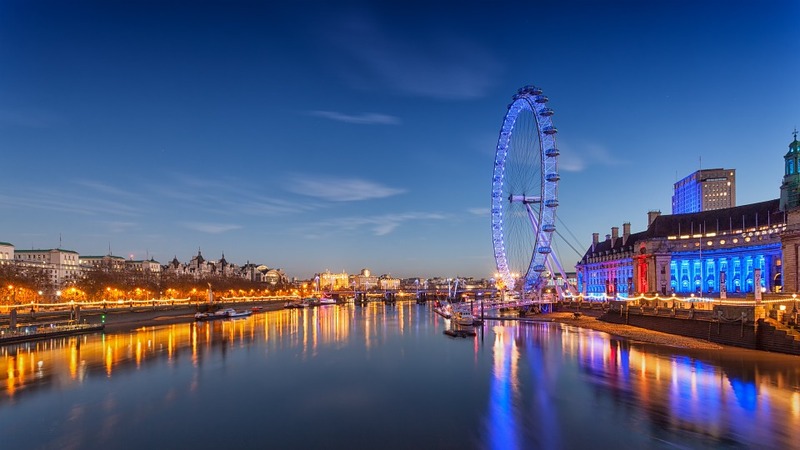 London tops the list of UK cities to visit, but Manchester is up there in the top seven too, along with Liverpool and York, while Edinburgh and Glasgow represent Scotland and Dublin makes the list for Ireland. On the continent, Paris is out in front – perhaps surprisingly pushing Barcelona into second place – and the magnificent seven cities also include Rome, Amsterdam, Berlin, Prague and Lisbon. There are some things you can do to cut the cost of taking multiple holidays in a year – such as taking out annual travel insurance, or using a credit card with low fees for foreign currency withdrawals and so on. For everything else, our Manchester accountants can help you to optimise your exposure to property tax and streamline other areas of your personal finance – perfect for retirees who have a rental property as an extra source of income, for instance.